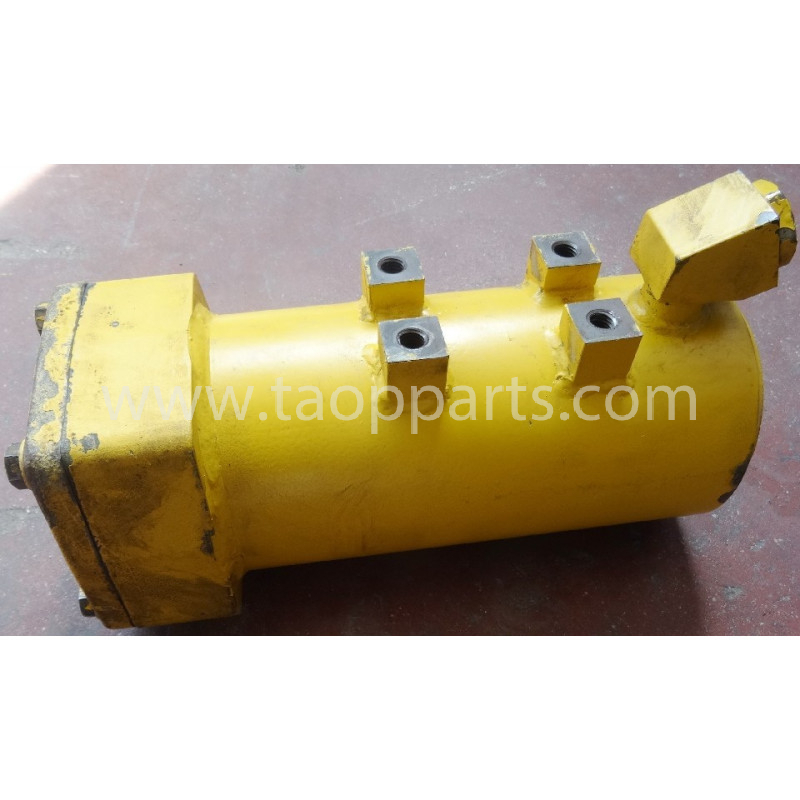 Komatsu Housing reference 711-28-47120 from HD785-7 for Rigid Dumper. 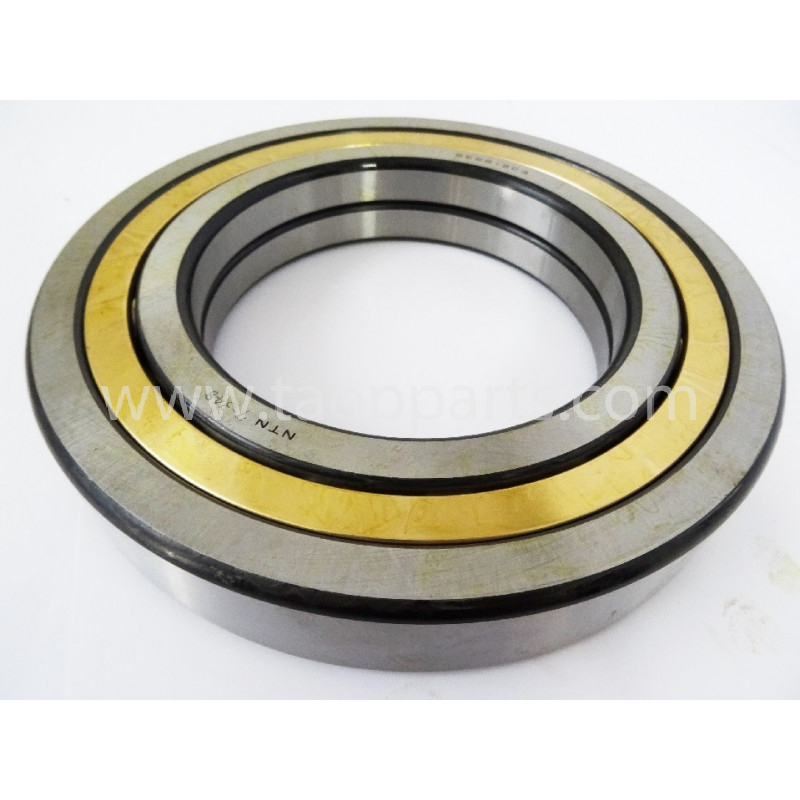 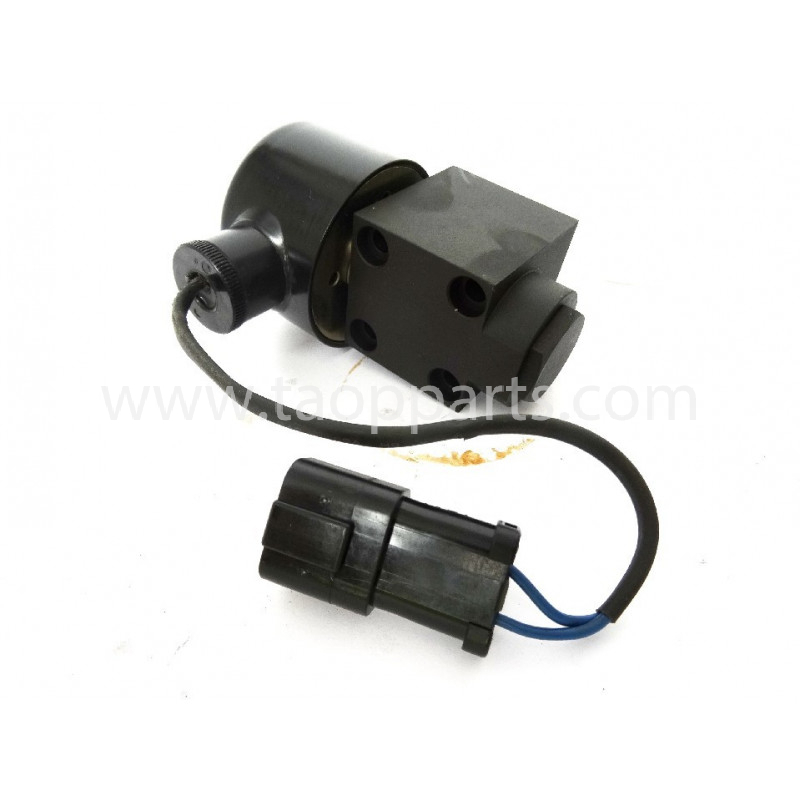 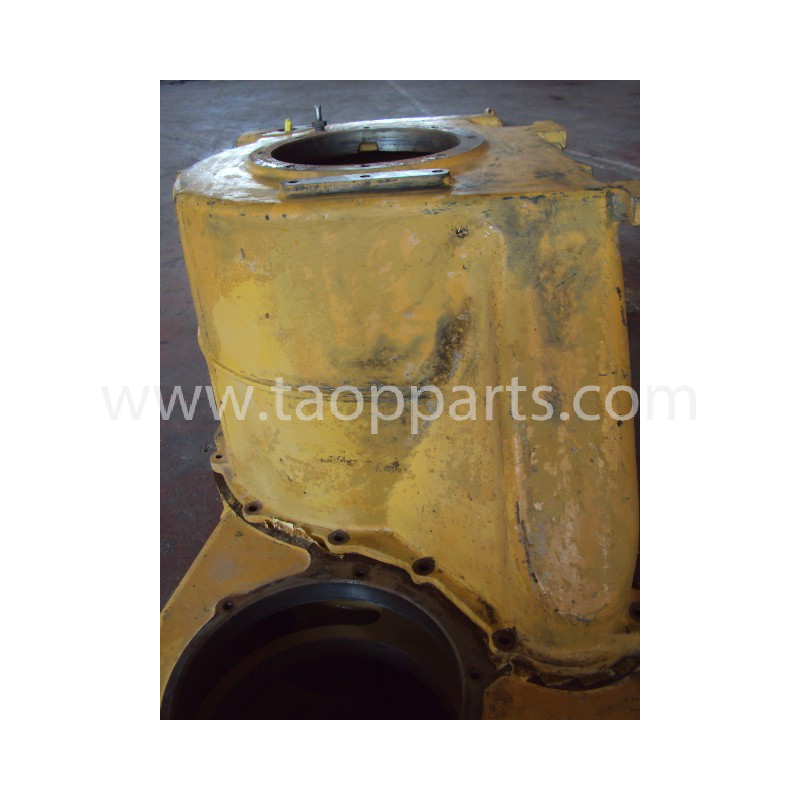 Komatsu original spare part for use in machinery of the class: Rigid Dumper. 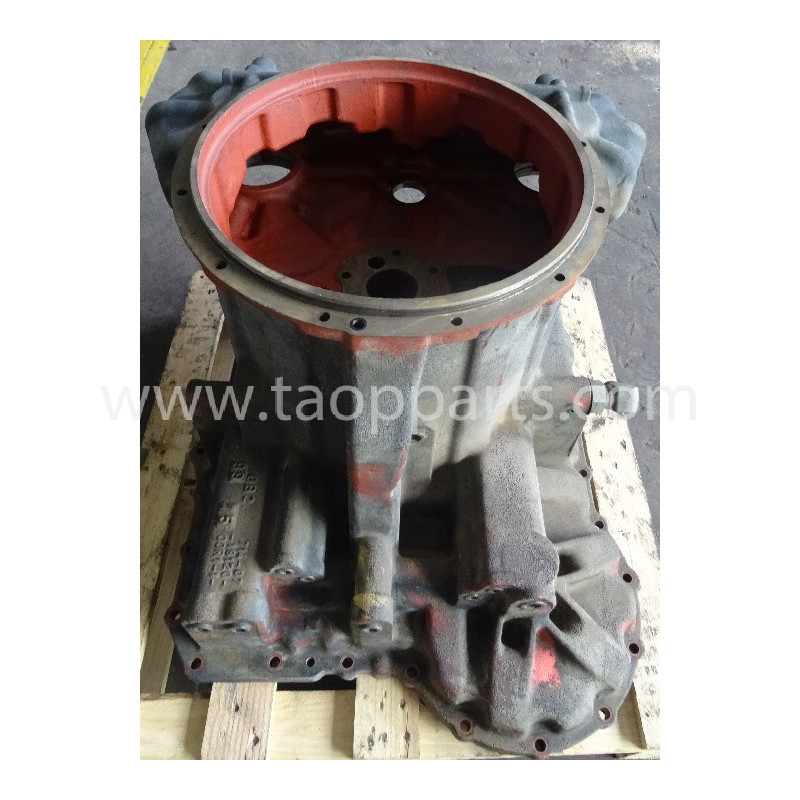 The Komatsu part number of this Housing is 711-28-47120. 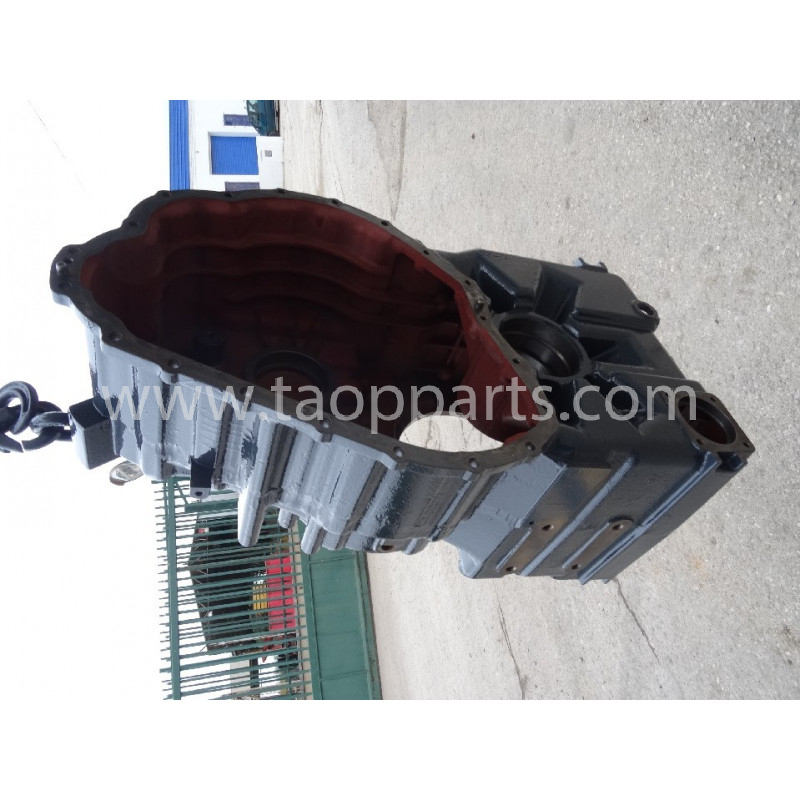 This used Komatsu Housing is an original second hand Komatsu piece.A Komatsu Housing removed from a Komatsu unit, model HD785-7 from serial 4001; dismantled in TAOP PARTS’s workshop in SPAIN by highly qualified in dismantling machinery and Komatsu spare parts reconditioning mechanics. 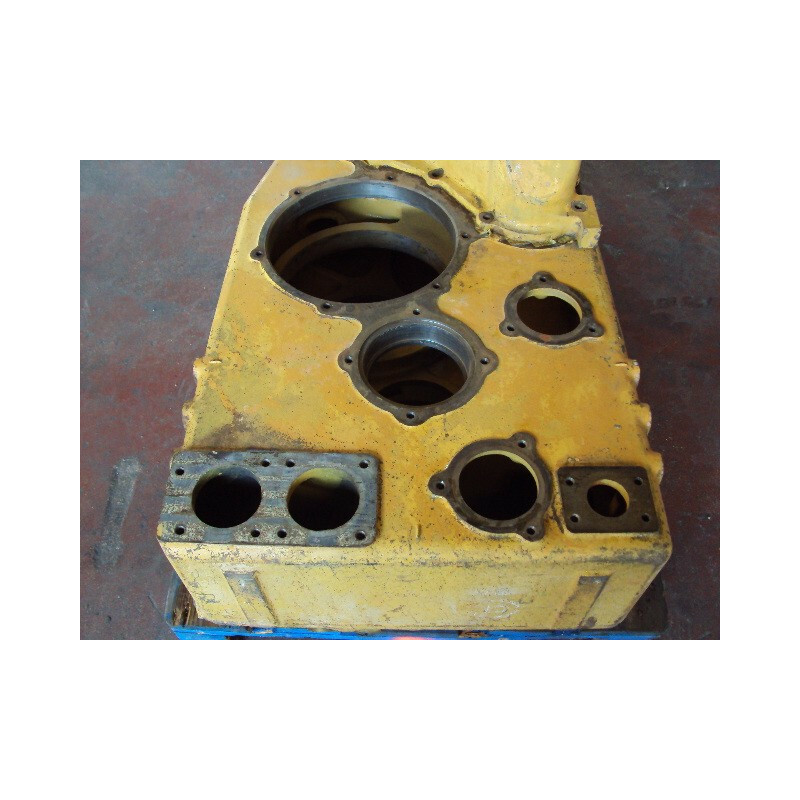 This Housing has been inspected by mechanics qualified in Komatsu machinery and has passed the TAOP PARTS quality assurance review. 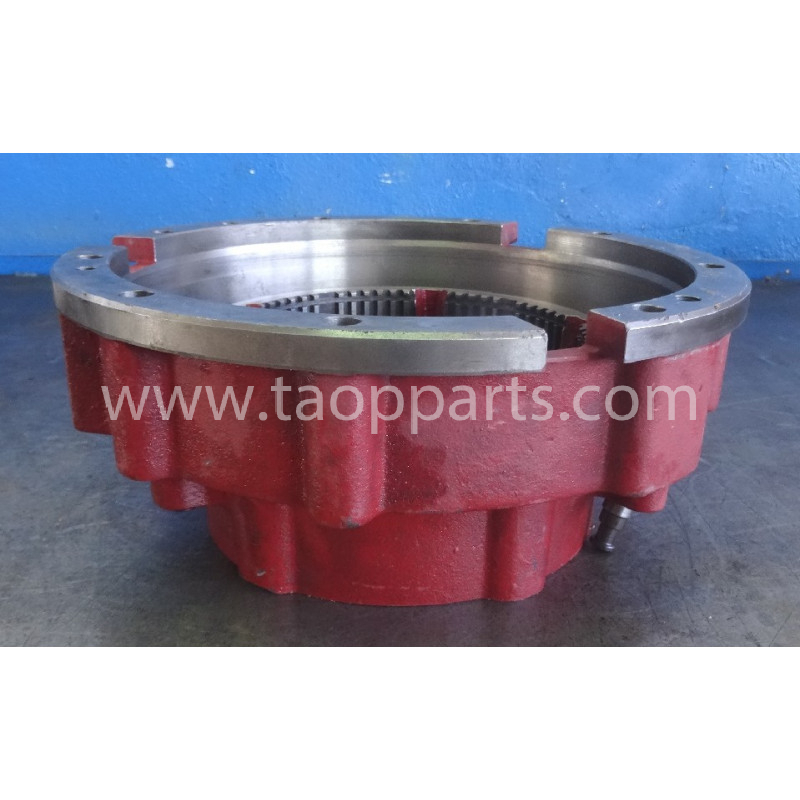 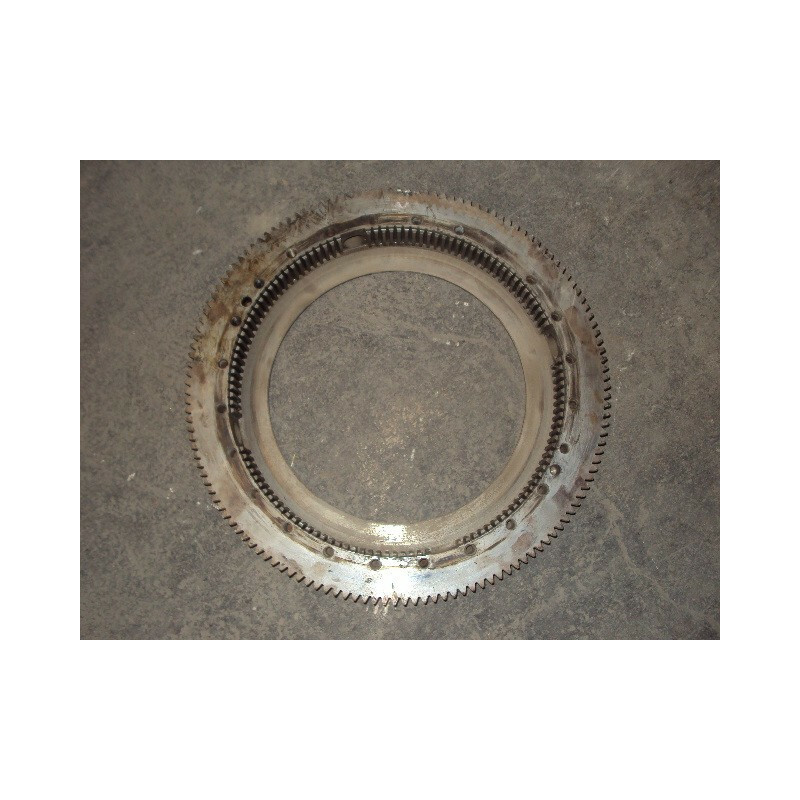 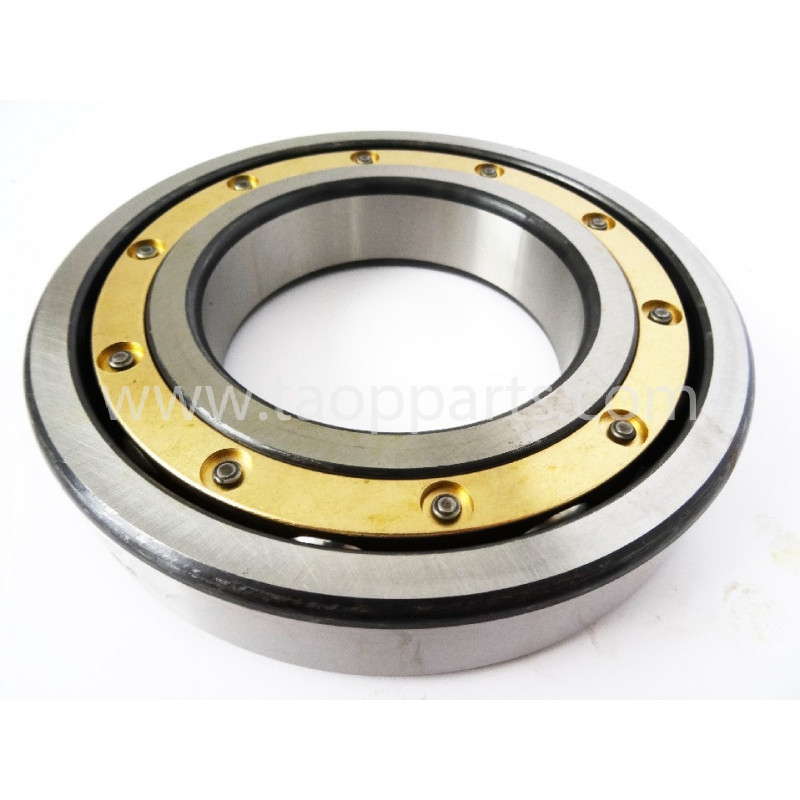 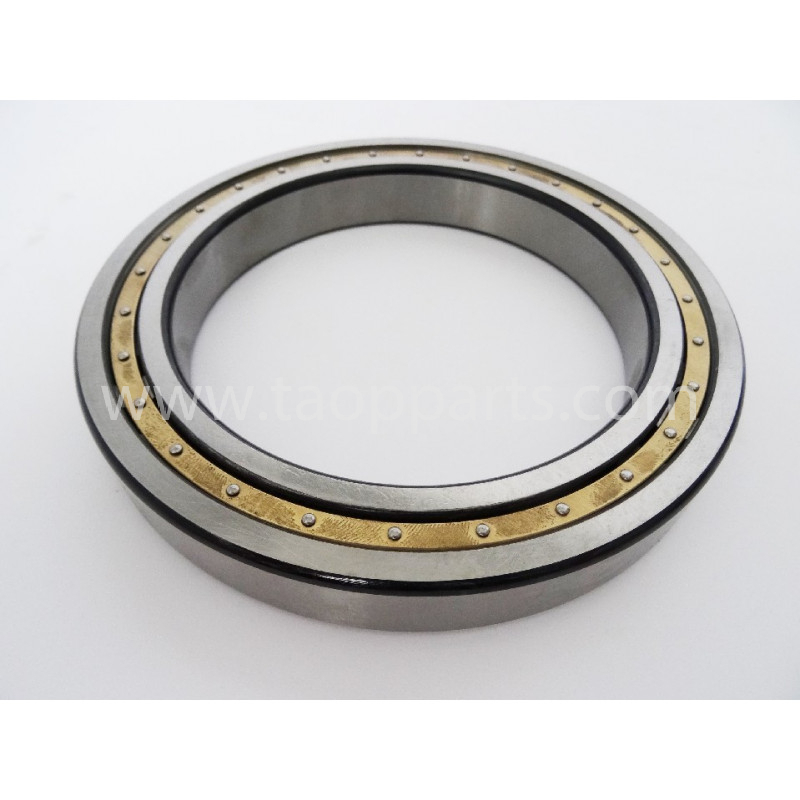 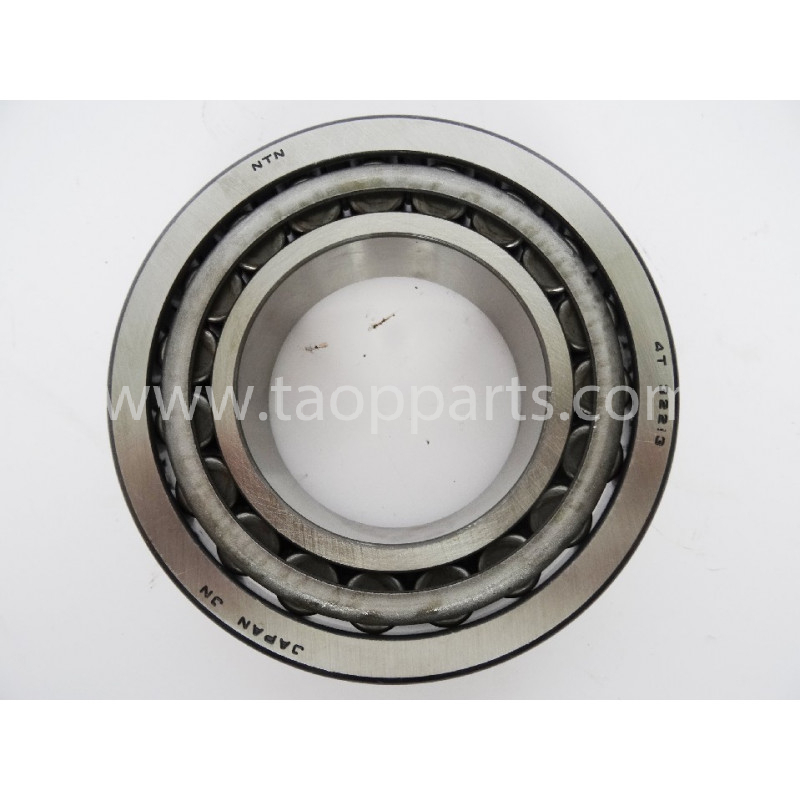 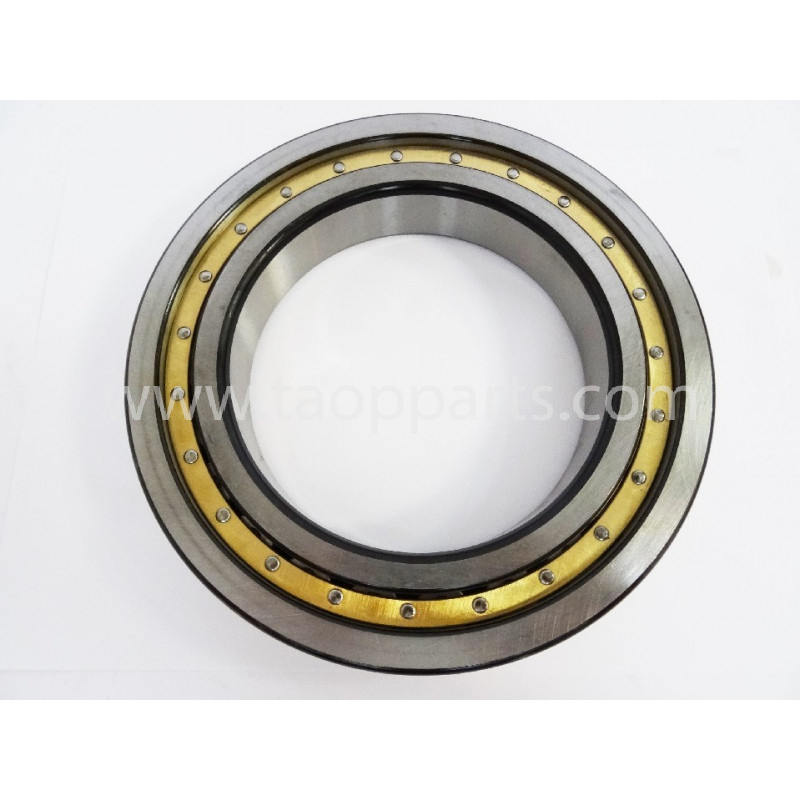 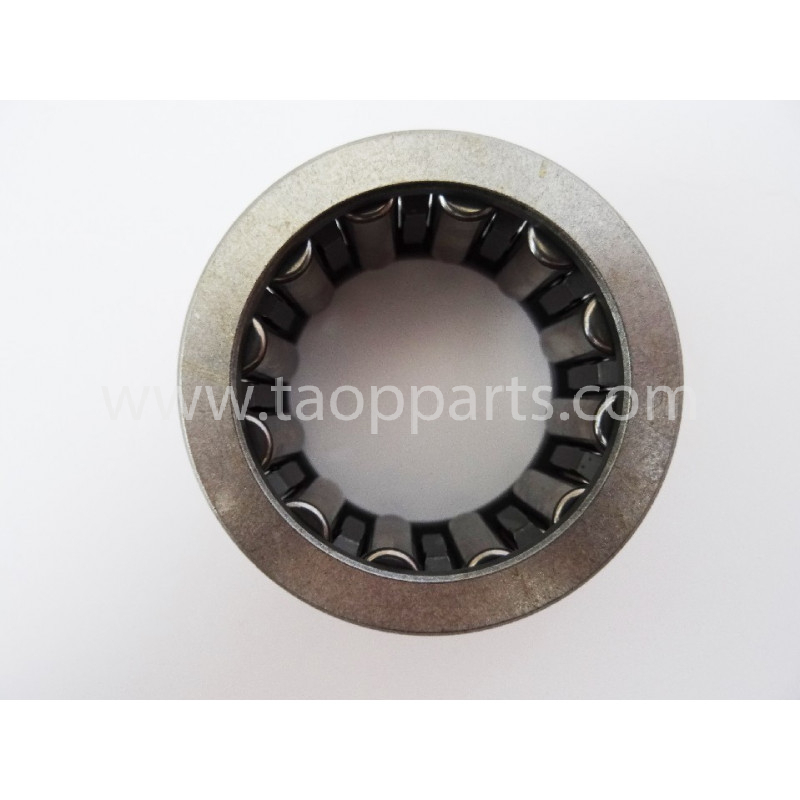 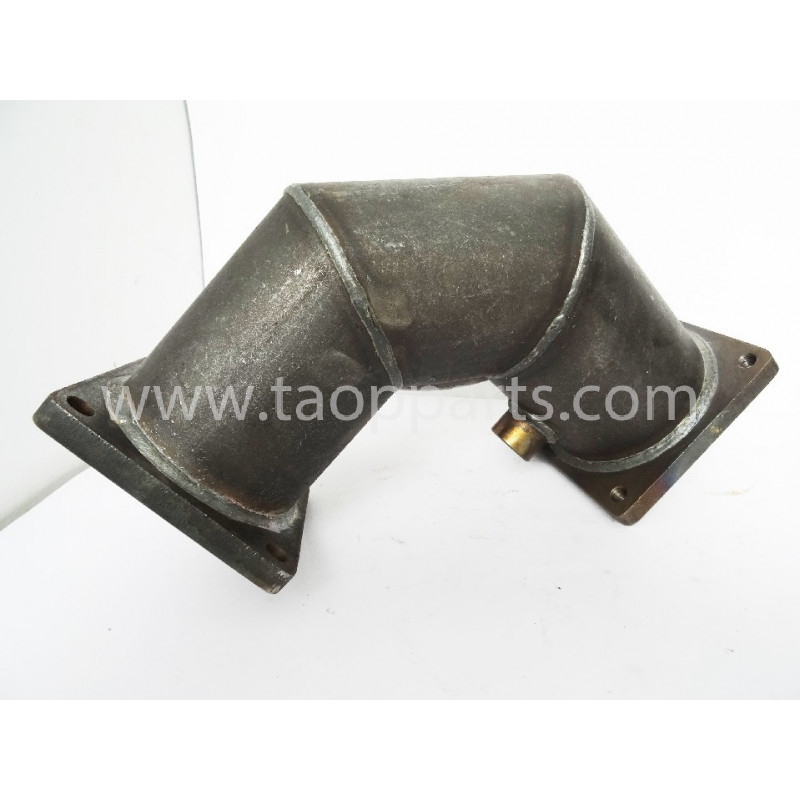 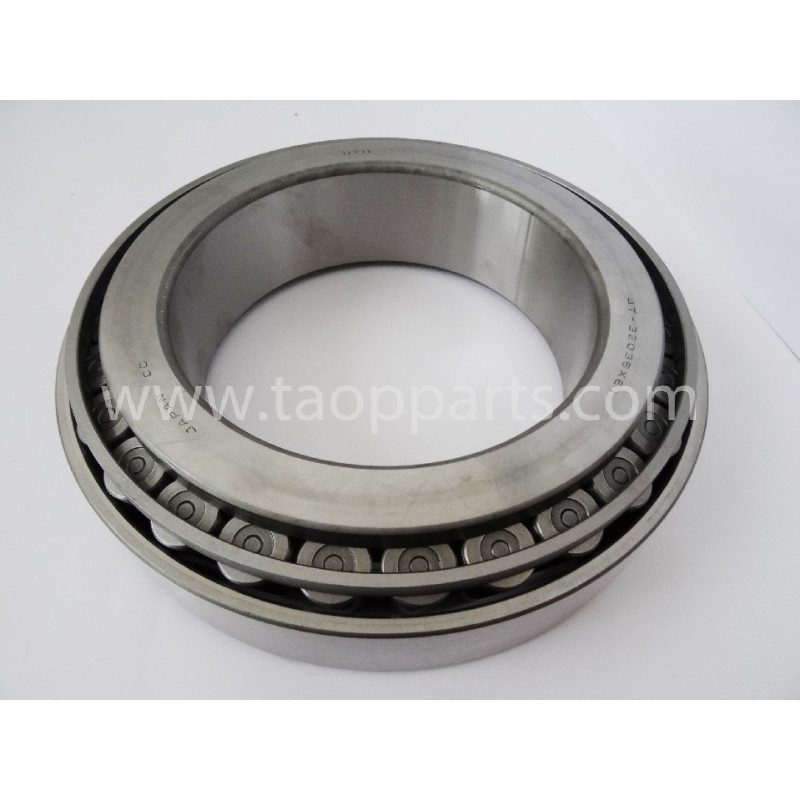 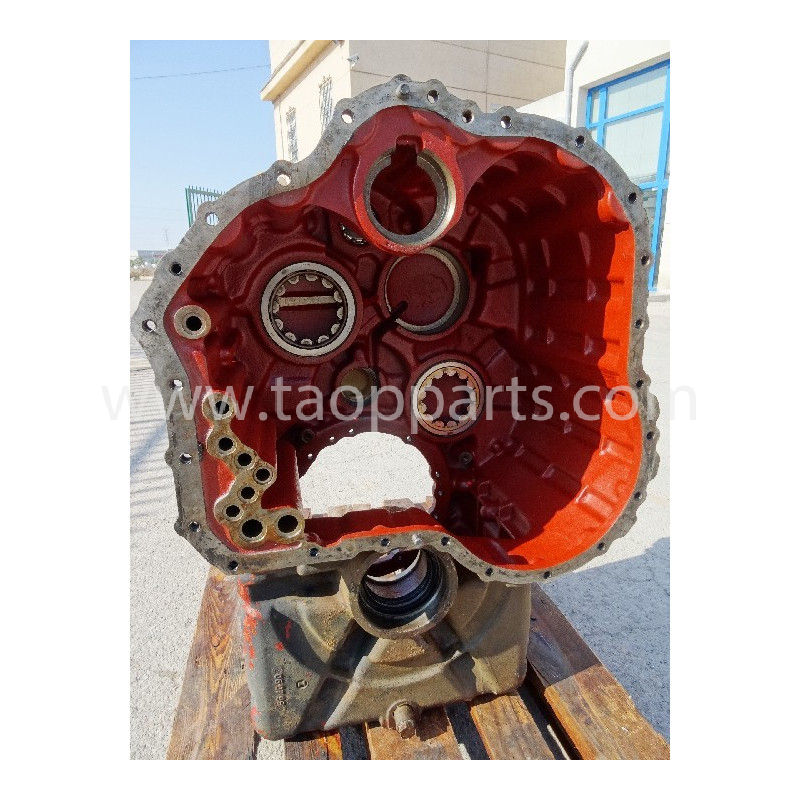 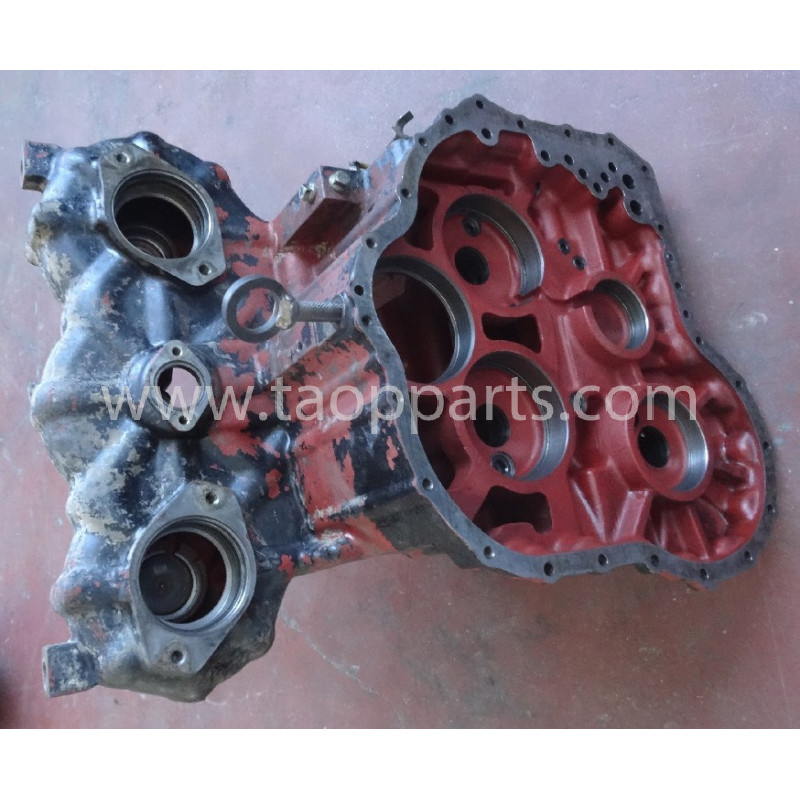 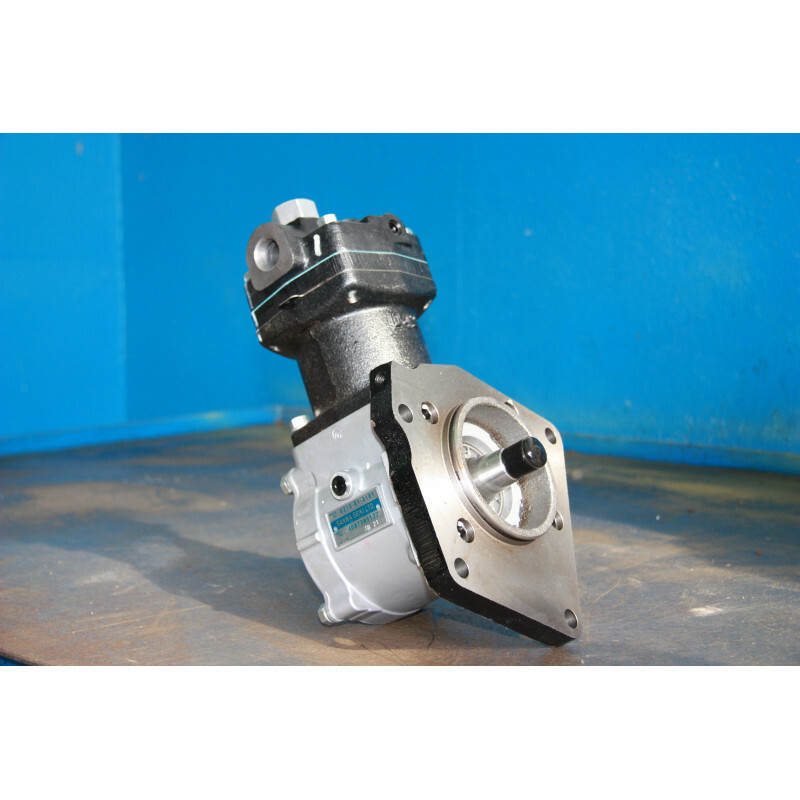 The Housing is in optimal condition to use as spare part in a Komatsu HD785-7 unit or another Komatsu model which accepts this part number (711-28-47120). 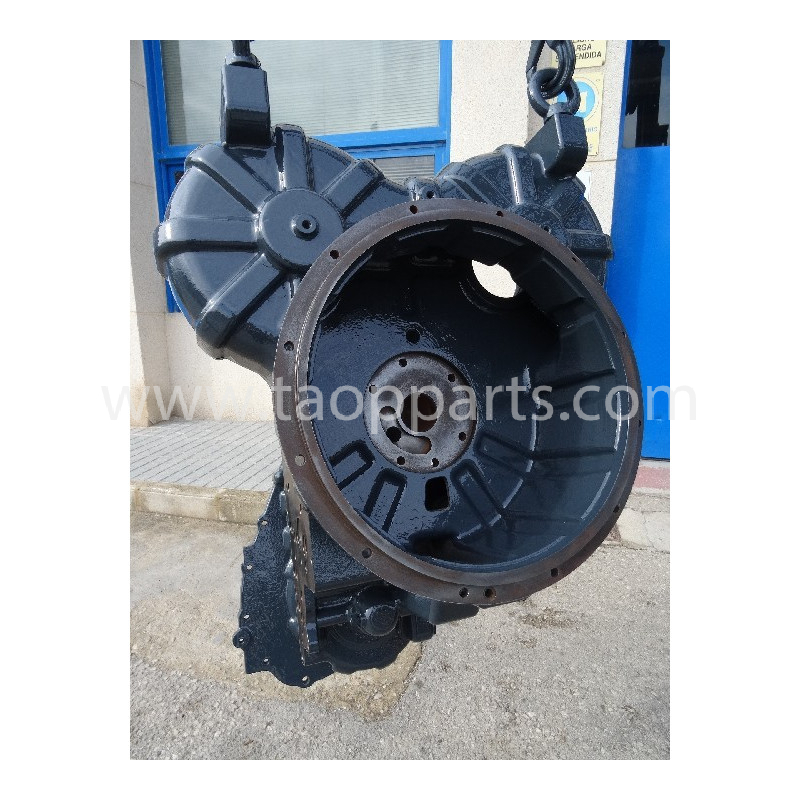 The Komatsu Housing 711-28-47120 from HD785-7 for Rigid Dumper type machinery is stored in our warehouse in SPAIN and we can deliver it to any country.